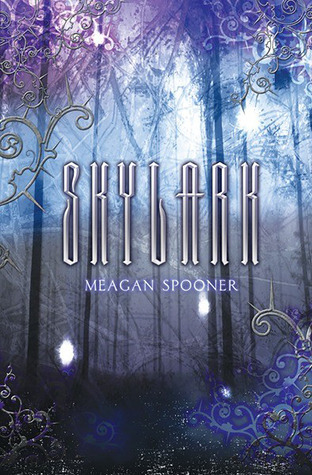 Meagan Spooner was born in Washington, D.C., where she grew up reading and writing every spare moment of the day. Her parents, despite both of them being rational, logical lawyers, encouraged their creative changeling child to dream big. 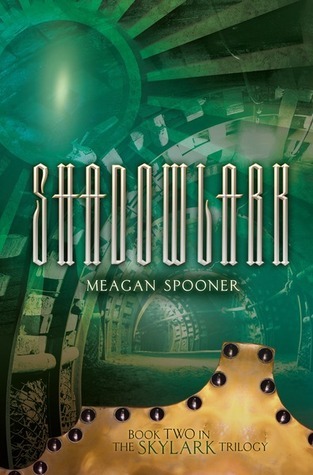 Her older sister introduced her at a young age to science fiction and fantasy, and after that there was no going back. She has traveled all over the world to places like Egypt, Greece, Antarctica, the Galapagos, Chile, the Arctic Circle, and Australia. After graduating with a degree in playwriting from Hamilton College in New York, she spent several years off and on traveling between D.C. and Melbourne, Australia, to write. If she had her way she'd live in both places, but until someone invents a teleporter, she'll settle for traveling back and forth. She is the New York Times bestselling author of the Starbound Trilogy and the Skylark Trilogy, as well as Beauty and the Beast retelling Hunted and Unearthed, a science fiction action-adventure novel described as Indiana Jones meets Lara Croft in space. In her spare time she plays guitar, plays video games, plays with her cat, and reads.